The IHJR Contested Histories Project convened a Task Force meeting at All Souls College, University of Oxford, March 25 & 26, 2019. The goal of the meeting was to review a series of case studies on contested sites for a published volume, and to explore the potential need for a digital platform on statues, memorials, monuments, street names, and other representations dealing with contested historical legacies in public spaces. The meeting was chaired by Baroness Prashar, a crossbench member of the House of Lords and was held with support from All Souls College, the International Bar Association and Salzburg Global Seminar. The IHJR was honored to have the OSCE High Commissioner on National Minorities, Ambassador Lamberto Zannier, as keynote speaker. 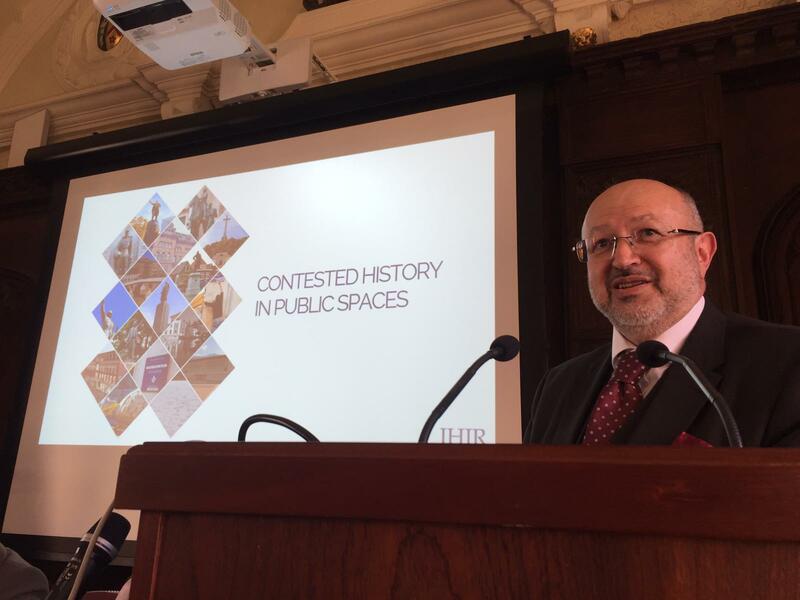 The High Commissioner spoke of contested historical legacies as an emerging global phenomenon, and underscored the pioneering work being undertaken by the Contested Histories Project. His remarks can be read here.